Blogging really does need to be at the core of your real estate marketing strategy. Again, if you don’t believe me, ask Zillow how they rank number one in Google for any city they choose. A decade ago, the internet was a lot less crowded. I ran a small eCommerce store and whenever I would hit publish, my post would be featured at the top of Google soon thereafter. But that’s not how it works anymore. Evergreen: The blog will be just as relevant a year from now as it is today. Helpful: The topic must be something that people care enough about to search on Google. High-quality: The posts must be well-written – i.e. no more convoluted, spammy posts. The only exception would be a blog post with a list of weekly events. This post isn’t evergreen, but it’s still helpful, long-form, and high-quality! I know that these 5 characteristics sound overwhelming, but trust me, these are the only types of blog posts that are viable now (and in the future). These are the blog posts that are going to get you leads, sales, and referrals. Blogging for real estate leads is definitely a long-term marketing strategy, but there are certain posts that will start ranking in Google and give you results faster than others. To get to the top of search engines fast, make sure that you are blogging about hyper-local topics. These are the topics that only a real estate agent would know about her farm. No, I’m not talking about housing statistics – that’s boring and, remember, we’re blogging for attention. Instead, write about what living in the neighborhood is like. Tell readers about the best places to eat, things to do on weekends, where to stay, where to play, historical venues, local hot spots, fun events, activities for kids, etc. These are the things that both local residents and potential residents will be Googling online. In order for your blog posts to get found in search engines like Google, YouTube, and Pinterest, you must focus on SEO. SEO stands for Search Engine Optimization. I know that sounds scary, but really, it’s just a fancy way of saying that you are pleasing the search engines. And how do you do this? You ’em what they want! Real Estate Keywords. A keyword is a term that is heavily searched on Google (ex: Homes for Sale in Houston). But the trick with keywords for a real estate blog is that the keyword needs to have a good amount of search volume, with a low competition. (ex: Single Story Homes for Sale in Houston with a Casita). The reason why the second keyword works and the first doesn’t is that the first keyword is already taken by Zillow, Trulia, Redfin, and your broker. So in order to win at real estate blogging, you’ve got to get creative, and you’ve got to get hyper-local! When it comes to finding real estate keywords, I have a secret weapon. My all-time, favorite tool is called Ubersuggest… And it’s FREE! Ubersuggest will allow you to mine your real estate market for SEO Gold. Just type in a seed keyword and you’ll get thousands of blog topics to write about. There are some real estate blog topics that are so common, almost every agent can write about them in virtually any market! Finally, if you’re looking for inspiration to craft your neighborhood pages, there are two websites that are absolutely crushing it. For one of my marketing clients, a real estate agent, I created a Christmas Lights post. In that post, I wrote about everything that someone would need in order to see the lights in her area during the holidays. Then, for a lead magnet, we created a Google Map with the best routes to avoid traffic. The post rose to the number one spot on the first page of Google within 4 days. And as the holiday approached, she received so many phone calls, emails, and texts that she was literally inundated. All in all, we received 5,000+ hits to her website and 500+ contacts added to her database. And get this: We’re still at the top of the Google search results, which means that we’ll be able to duplicate it all over again next year – without spending one more minute writing or one more cent marketing! All of these local leads can now be retargeted on the cheap using Facebook Ads. They may not be buying or selling today, but they probably know someone who is! When it comes to blogging for real estate leads, the neighborhood post is every agent’s secret weapon. They are totally relevant to your website, they index well in Google, you can take pictures easily – and it’s totally appropriate to sprinkle in some housing stats, IDX pages here, open houses, and listings. If I were a new real estate agent, just starting out, even before I took my licensing test, I would write a monster post called, “Moving to [city name]: Everything You Need To Know.” It would be evergreen, helpful, 2,000+ words, and well-written. In this post, I would have information and links to all of the topics I just mentioned above. I would run ads to the post on Facebook until Google took note of its presence and started to rank the post on the first page for tons of relevant keywords. And just because I’m fancy, I would also run Facebook retargeting ads to anyone that visited the post – just to stay top of mind at all times. A lack of time is the number one objection that I hear from real estate agents when it comes to blogging. Most of the time, they tell me that they would rather spend their time generating leads than blogging. First of all, if I haven’t already made this abundantly clear, blogging IS lead generating. It should be an integral part of your lead generation time. If you need to schedule 30 minutes a day to pump out 1 or 2 blog posts a week, then make it happen. I promise you’ll start making time to blog consistently when you get your first lead and close your first sale. Blogging is only boring when you’re writing about things that you hate. If you’re blogging about the number of homes sold, blah, blah, blah…. It’s painful to write (and painful to read). You can hire an editor to clean up your posts or fill in the gaps, but the content of the posts must come from you. There’s no way around this one. The reason why Zillow hasn’t stepped into the hyper-local arena is that they can’t. They don’t know the local area like you do and this is why there is a huge opportunity for you to fill the void. But in order for that to happen, your posts have to be written about relevant, local topics that can’t be found easily online. It’s the knowledge in your head that makes you an expert, makes you relevant, and makes clients want to hire you and refer you. Zillow can’t compete with your expertise… Ever. But if Zillow can’t do it (with all of their resources), neither can a hired writer – unless you’re lucky enough to find one that lives locally. Get this knowledge out of your head and out to the masses… And do it quickly – before a competitor beats you to the punch. At this point, you may be convinced that blogging is worth trying… but you may also be thinking that you have no idea where to start when it comes to creating content. This is exactly why I create today’s freebie, the 252 Blog Ideas! Steal these blog ideas, so you never have to think about what to write about again! Nice Tips so i can improve my blog writing your tips accordingly. Bundle of Thanks! Thanks for this helpful information! I always used to read to read your blog. amazing writeup, I really like the “moving to [city name]” topic strategy. Thanks, Alan! It so appreciated that you took the time to check out my material. Cheers to you! Thank you, the knowledge that you’ve shared has helped me tremendously. You have a follower & student. Know That!! Kenneth, that is such a wonderful compliment! I’m so grateful that we have connected and that you can find my resources beneficial. Keep us posted on how things go on your end when applying these strategies – we love keeping up with our community’s results! I just saw that I made your list. I am thrilled! Hi Carrie! 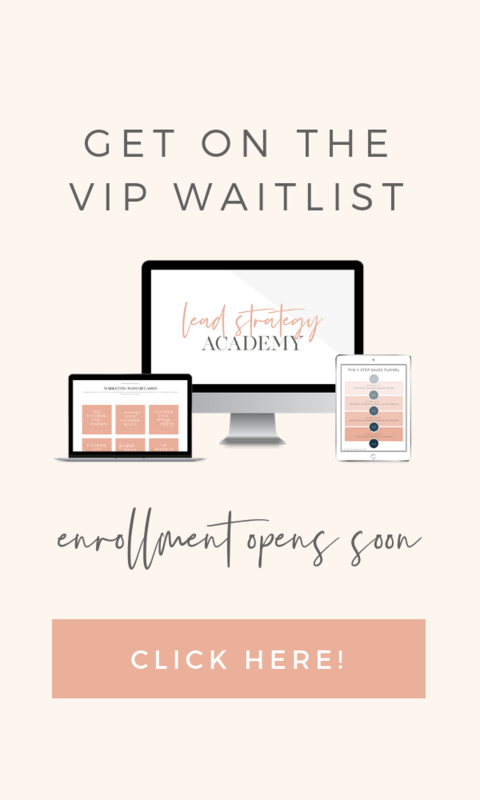 We’re excited to have you a part of our VIP Waitlist for the Lead Strategy Academy as well! I was confused about keyword density. Now its clear thanks for the tip. Thank you so much for your feedback. It means a lot! Loved your blog! You’ve made some really great points here. Any tips for real estate blogging? Thanks for sharing such useful blog commenting sites. Well written blog.I agree that blogging for real estate is essential. Its a very helpful article. Thanks, Emily! Couldn’t agree more! Great information about this,i really enjoy to read this. Thank you for the information, Aarin! 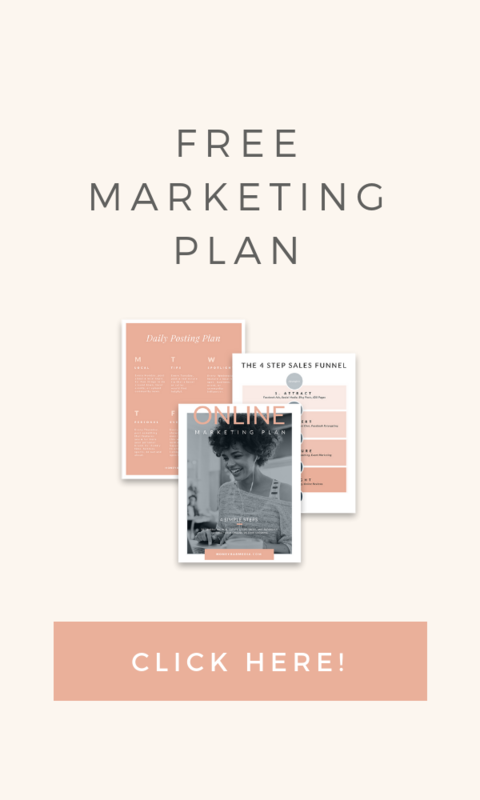 Your blog is well put together and your website is nicely done! Share with the world via blogging why I am a local expert by sharing what I do know about my local area.